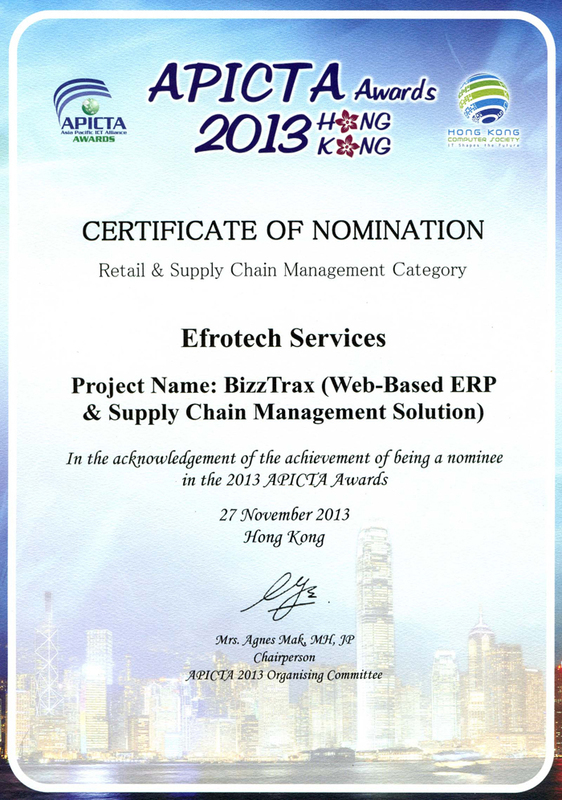 An energetic team of 50+ Human Capital, Supply Chain and Big Data Consultants, EfroTech specializes in delivering its Award-winning ERP, HR and BI solutions on the on-Premise and on-Cloud (SAAS/ASP) delivery models. 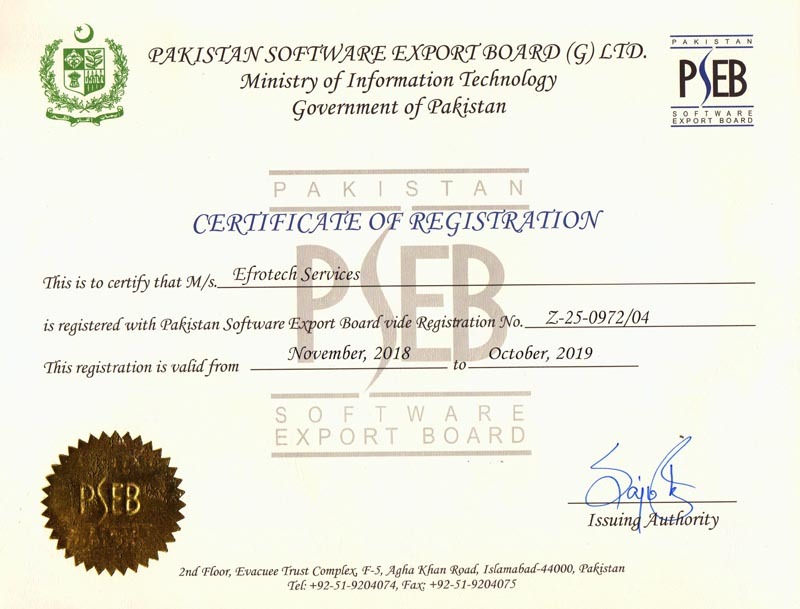 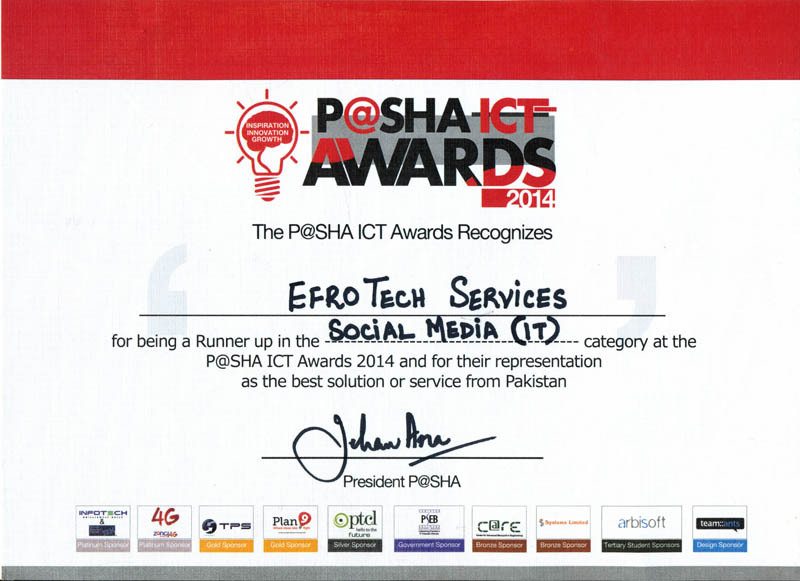 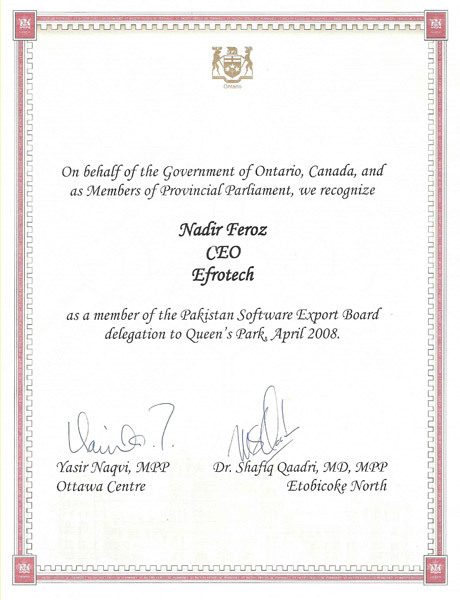 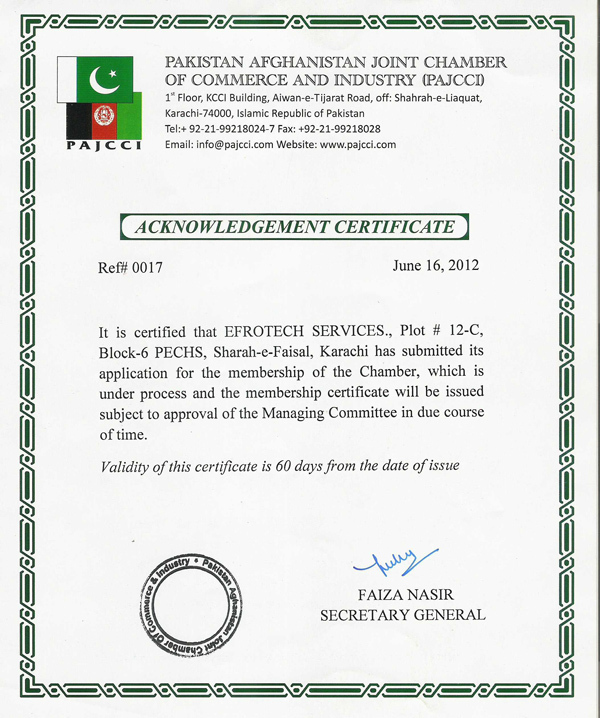 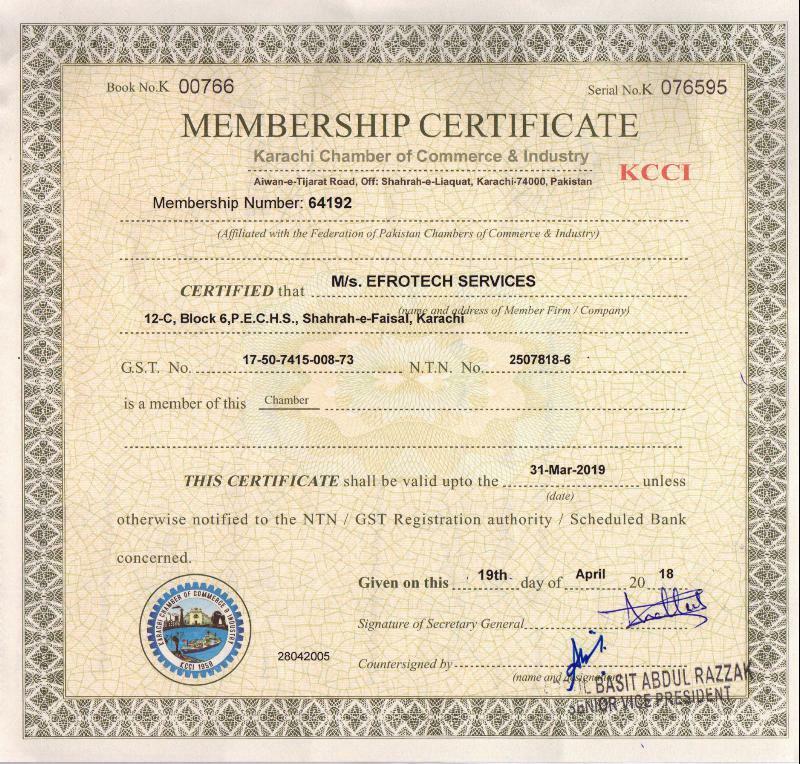 A Product-based company, EfroTech is a global Software Solutions supplier having Fortune 500 FMCGs and Financial Services companies as its clients; covering Pakistan, Afghanistan, Central and South Africa, MENA and Latin America. 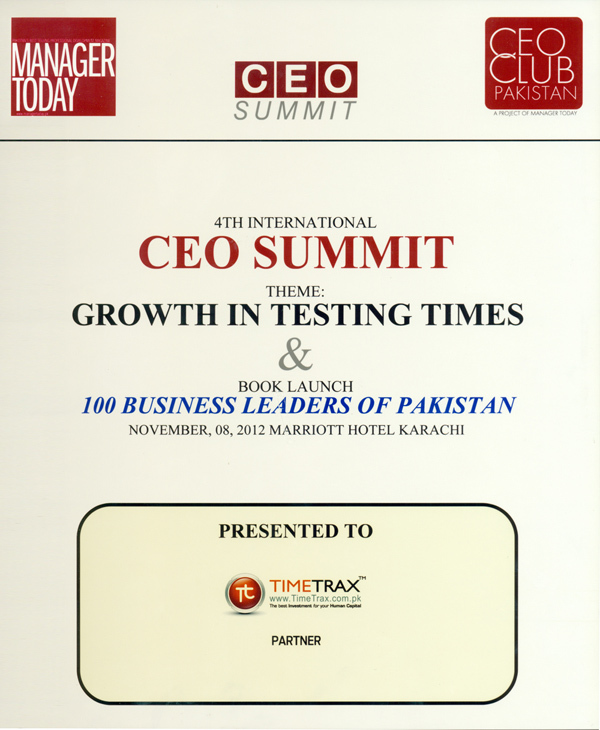 To become the FIRST choice for HR, Marketing and Supply Chain heads across Asia and the GCC for their Information Technology needs. 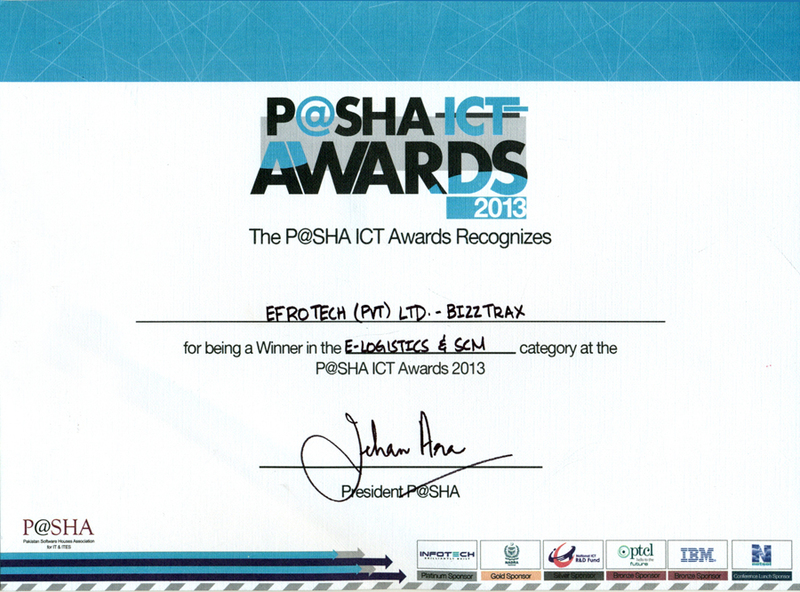 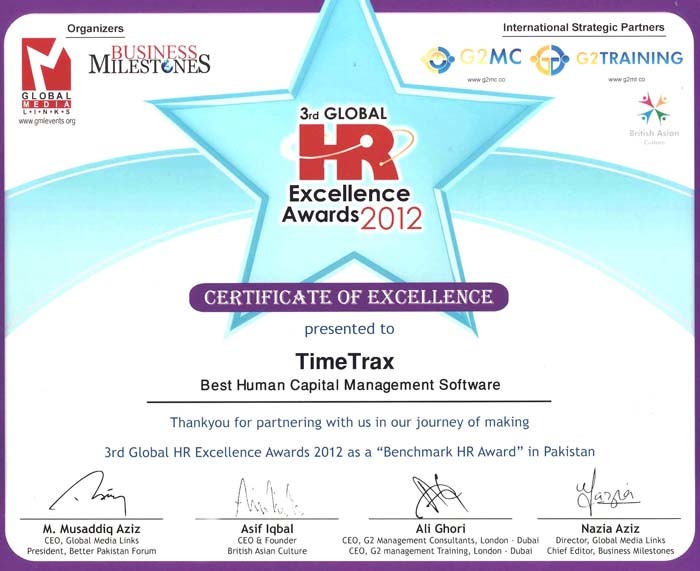 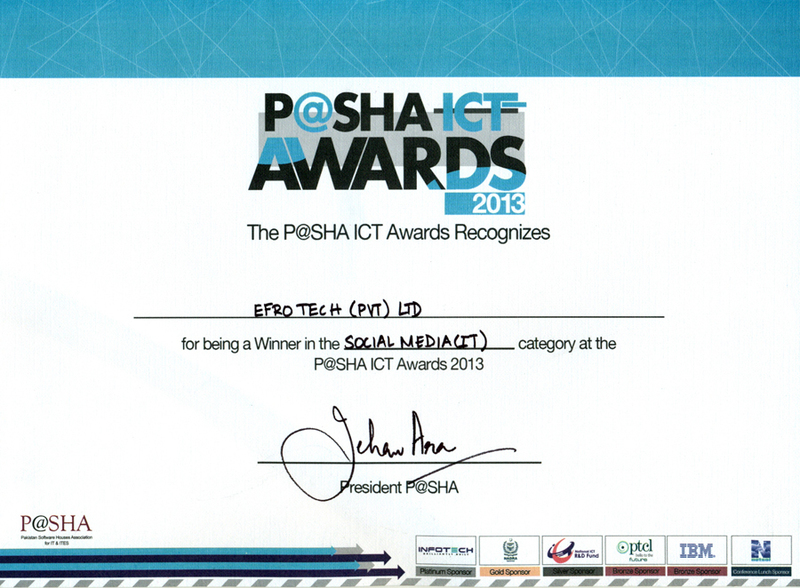 To be regarded as the Most Innovative and Customer-Centric firm in the field of Software Development. 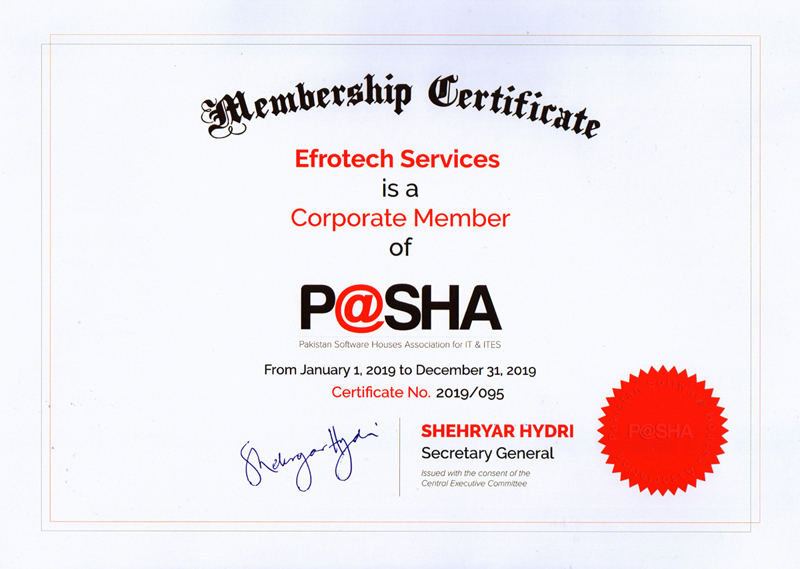 Our concept of focusing on Innovation has made us align our company and our people along the same lines and has helped our creative team couple innovative ideas and sound technological know-how to develop solutions that meet the needs of our clients, spanning 32 countries, across 5 continents.